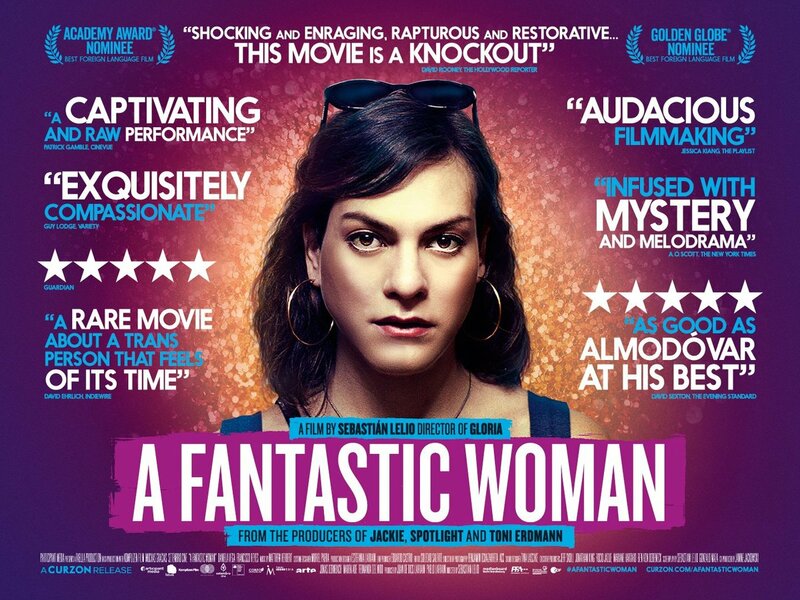 Moving Chilean drama about a trans woman dealing with the prejudices of her recently deceased partner’s family. Marina, a waitress who moonlights as a nightclub singer, is bowled over by the death of her older boyfriend. This screening is in association with D&G LGBT Plus and a reduced ticket rate is open to their members. For further details please call on 0800 020 9653 or click ‘Booking info’.